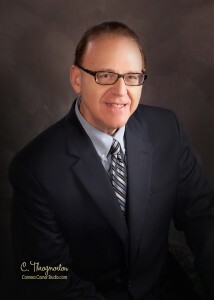 The Bigger Law Firm is a general practice law firm located in Pocahontas, Arkansas. Our focus is to meet the needs of our clients while providng quality and efficient legal services in a wide range of legal areas. At the Bigger Law Firm, professionalism and work ethic are continuing commitments to our clients. 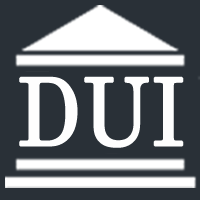 While this might come up in various situations, such as civil law suits where a party is alleged to have been drinking, criminal cases alleging manslaughter or even murder, the usual situation is that you have been charged with violating one or another of the driving while intoxicated laws.